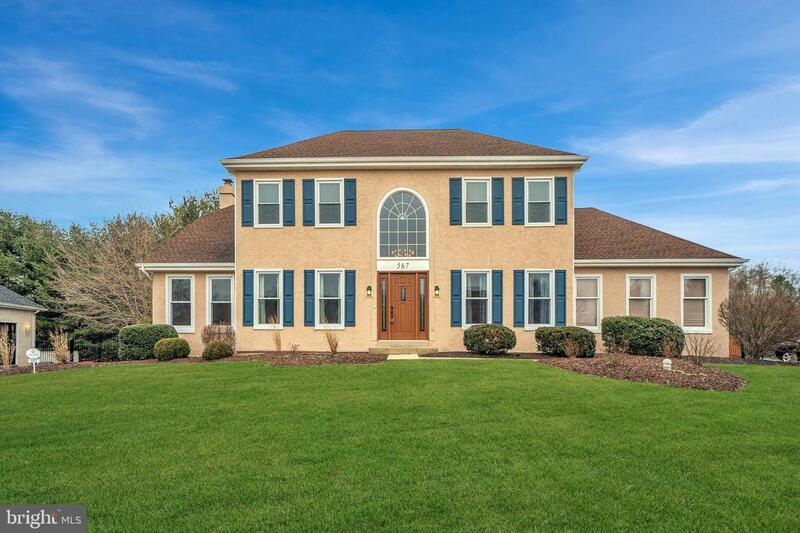 Prepare to be impressed by this 5 Bedroom, 3.5 Bath elegant home in the prominent neighborhood of Yardley Estates. As soon as you pull up the long driveway, you will notice the impeccable landscaping. 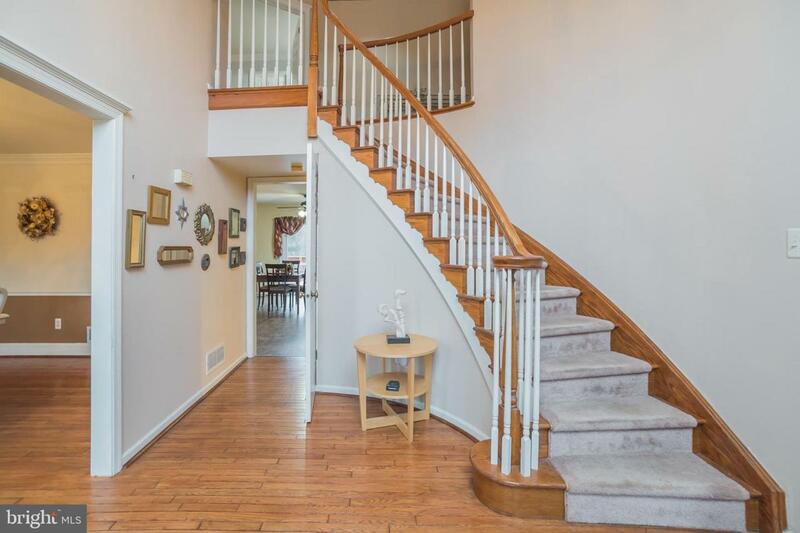 The foyer entrance is bright and open, showcasing the curved staircase and hardwood floors. Head into the formal dining room complete with a beautiful lighting fixture, oversized windows and chair rail throughout. The living room provides an extra area for entertaining or relaxing with a cup of coffee. 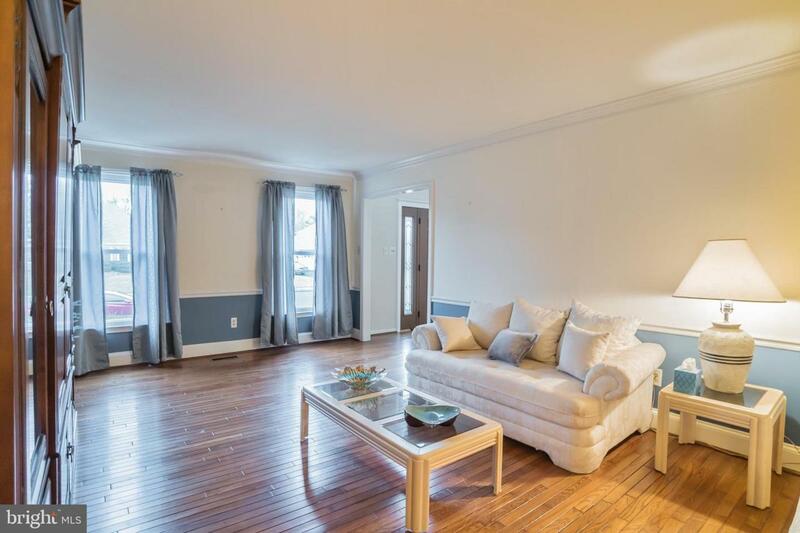 The kitchen and family room area welcome you with an abundance of space and upgrades. Gorgeous cabinetry, granite counter tops, stainless steel appliances and stunning backsplash make up the gourmet kitchen which flows seamlessly into the breakfast nook. Enjoy meals with views to the lush rear yard through the sliding glass doors that take you to an awesome patio perfect for summertime gatherings and entertaining. The desirable open layout continues into the spacious family room, complete with built-in shelving, recessed lighting, and another entrance to the patio area. The level is complete with a convenient half bath. Head upstairs to find the substantial master bedroom, boasting its own sitting area, dressing table and walk in closet. The best part is the en suite master bath equipped with a separate whirlpool tub, gorgeous stall shower with glass doors and tiled floors. Three other generously sized bedrooms and another convenient full bath complete this level. 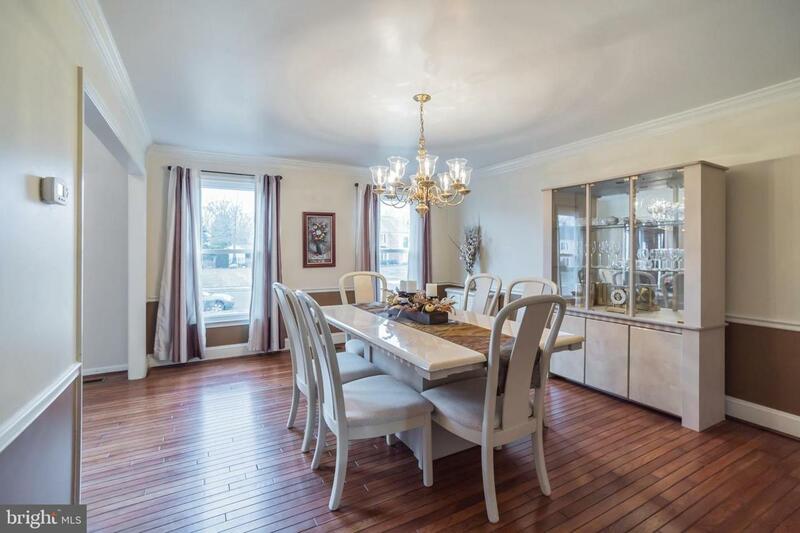 As if all of this was not enough, the basement level of this incredible home is fully finished, with an additional bedroom, full bath and plenty of living and entertaining space. There is a separate exit to the rear yard where you will find an inground pool perfect for summer days. Stucco has been tested and is in great shape and all windows have been replaced. This home has everything you need and more, it is in an excellent community close to local shops, restaurants and public transit. Make your appointment today! Listing courtesy of Realty One Group Legacy.